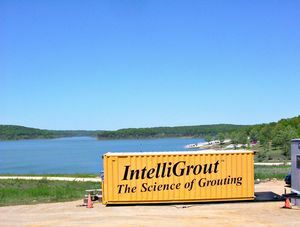 IntelliGrout® is a Real-Time Computer Monitoring System jointly developed and patented by ACT and Gannett Fleming Inc. 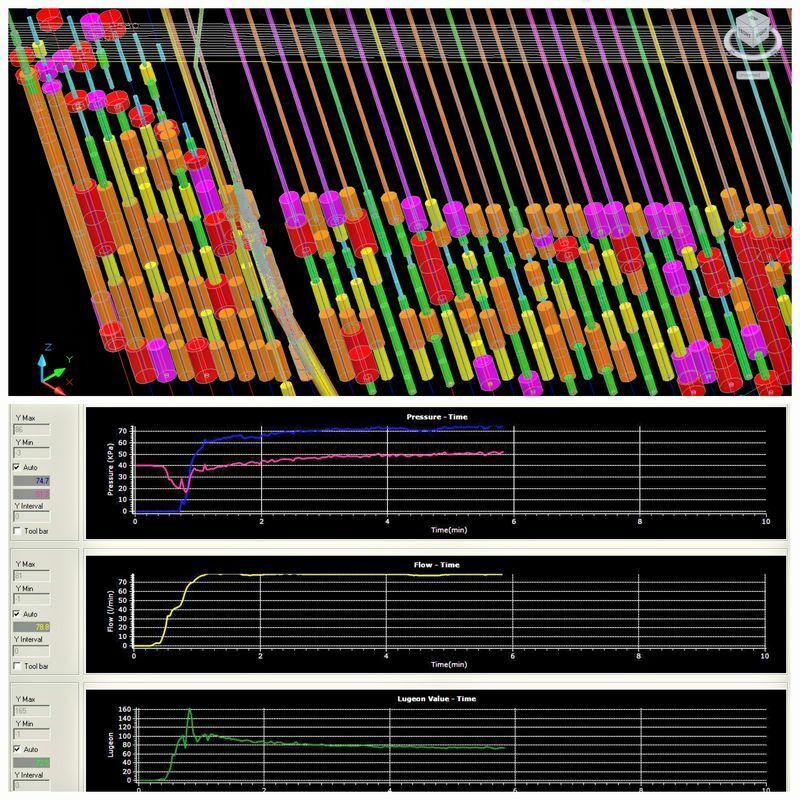 It is a comprehensive integration of data collection, real-time display, database functions, real-time analytical capabilities, and CADD. 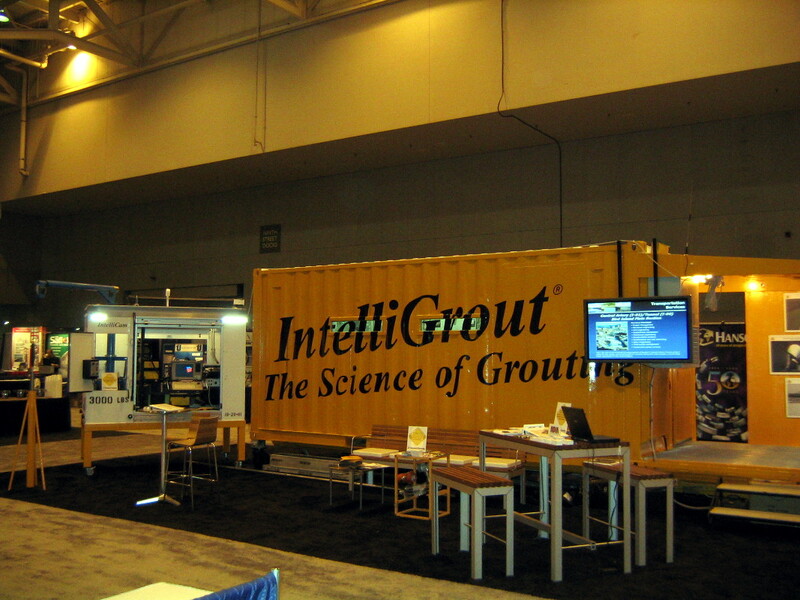 Information can be entered or extracted and displayed through a variety of sources. 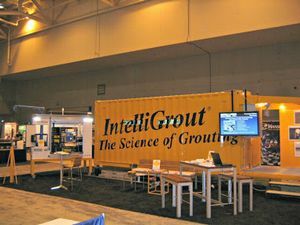 The power of IntelliGrout® lies in its ability to perform instant and unlimited grouting program analyses and to be able to convert these complex computations into simple, visual color displays on a CADD profile. 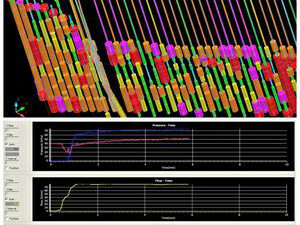 Patterns, anomalies, compliance or noncompliance, and areas of special interest are immediately evident, even to an untrained eye. All active CADD files are electronically exported and posted to our IntelliGrout® website on a weekly basis for review and evaluation at any time by Project Team Members. Website access is protected and secure. 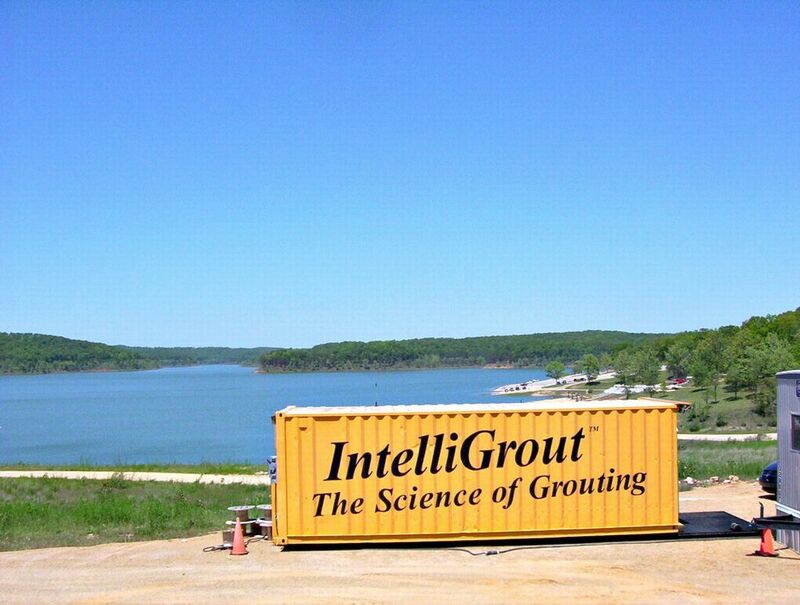 Please contact us for a comprehensive information package related to the full capabilities of IntelliGrout®.